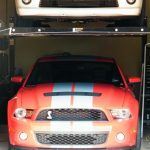 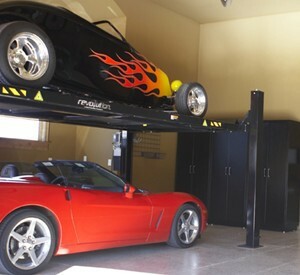 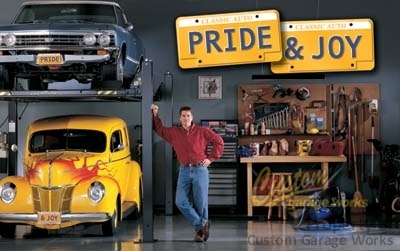 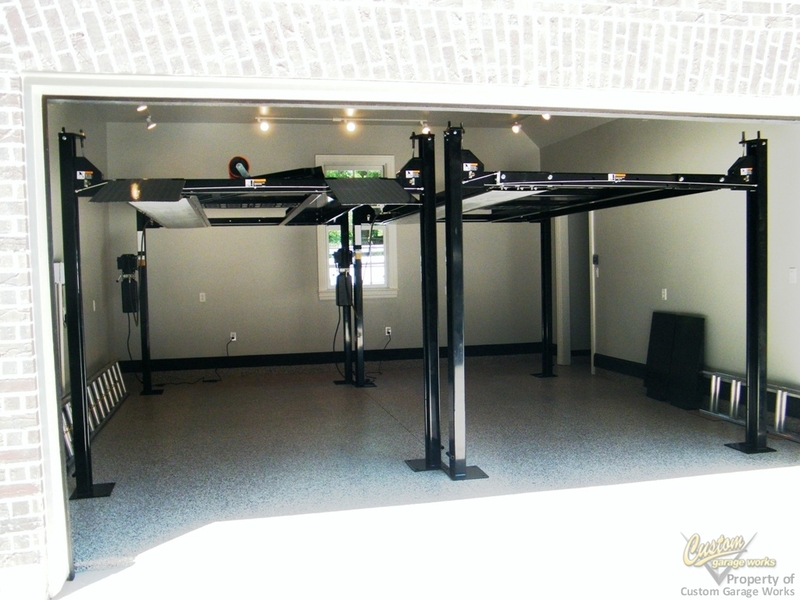 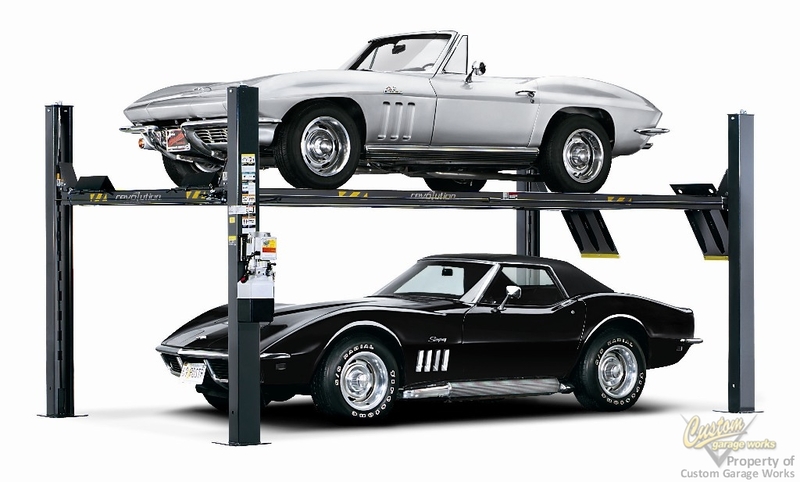 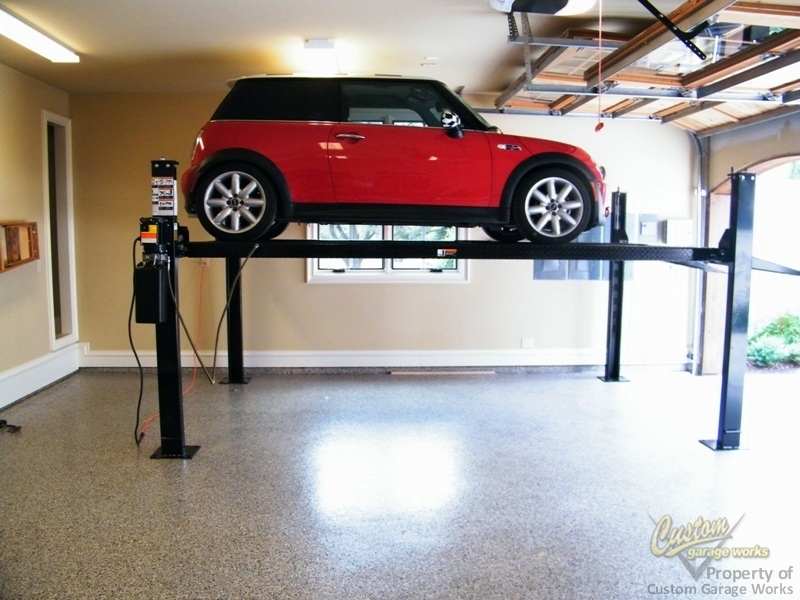 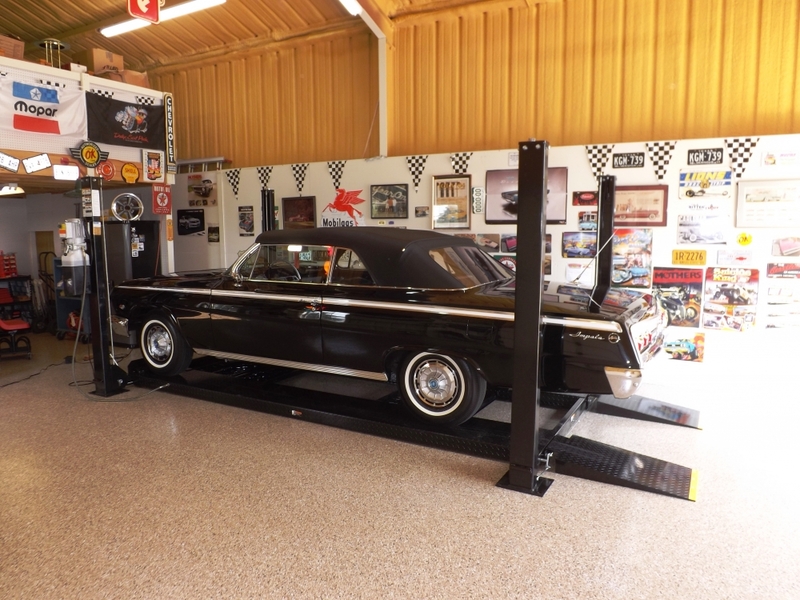 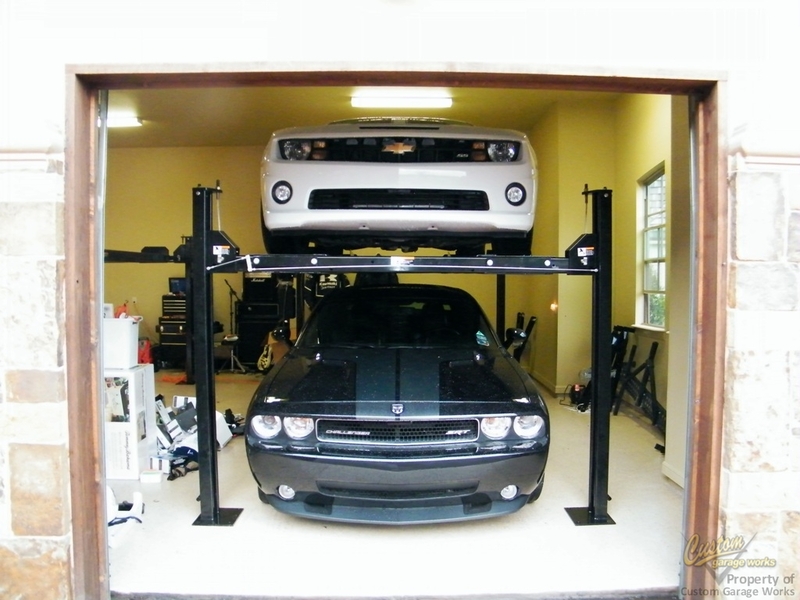 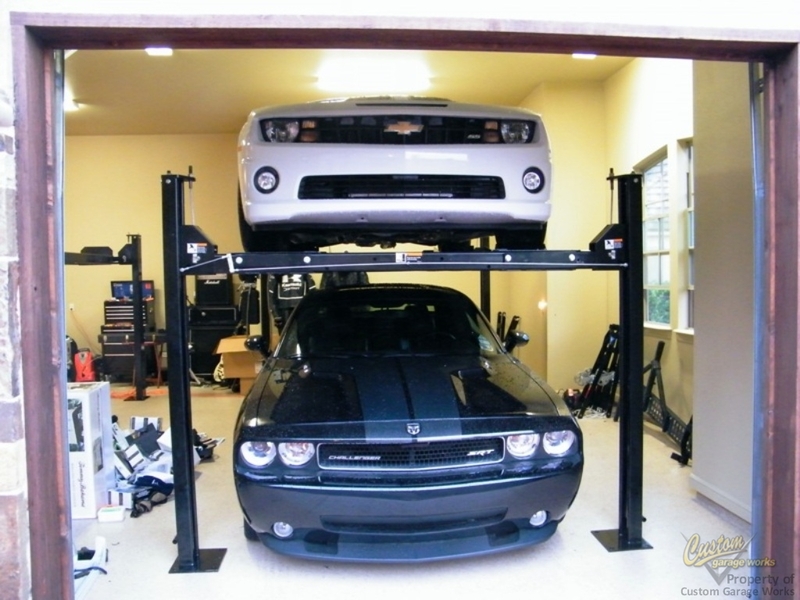 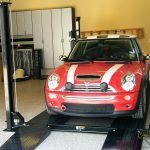 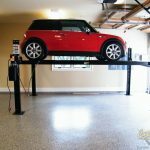 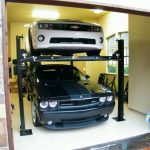 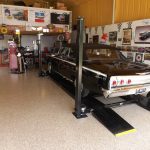 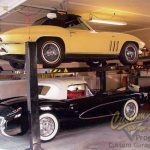 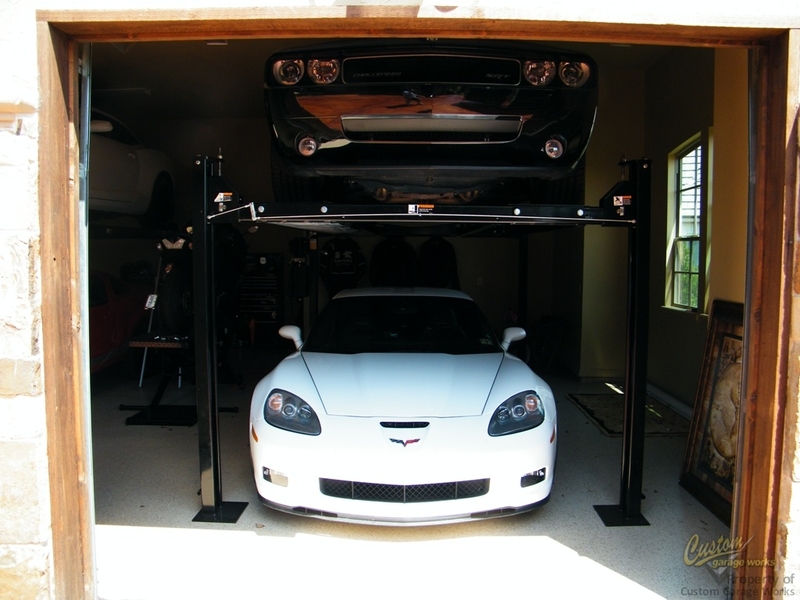 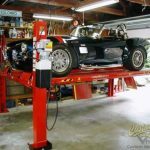 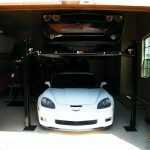 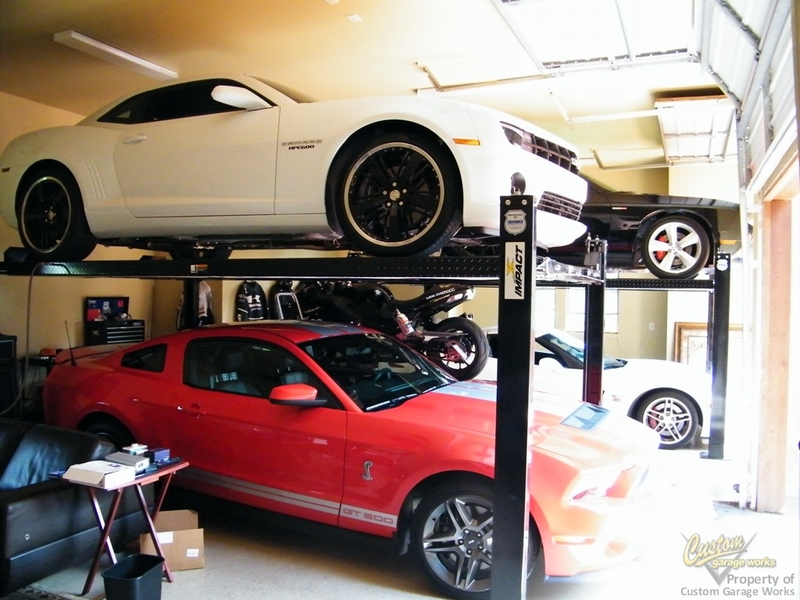 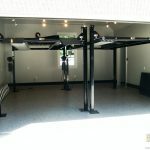 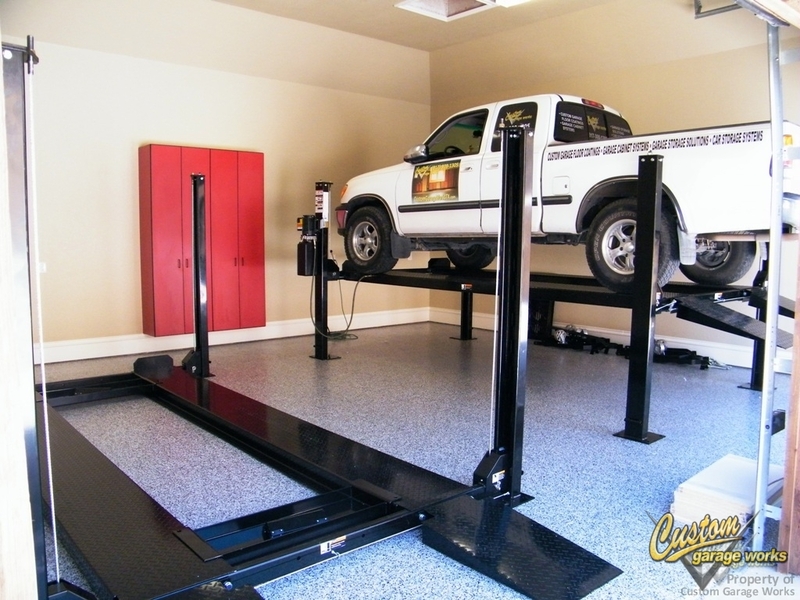 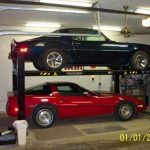 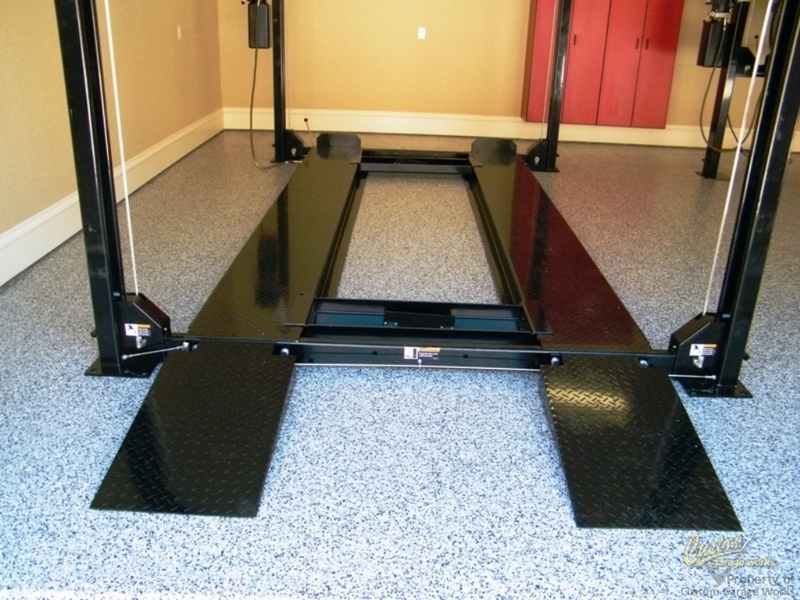 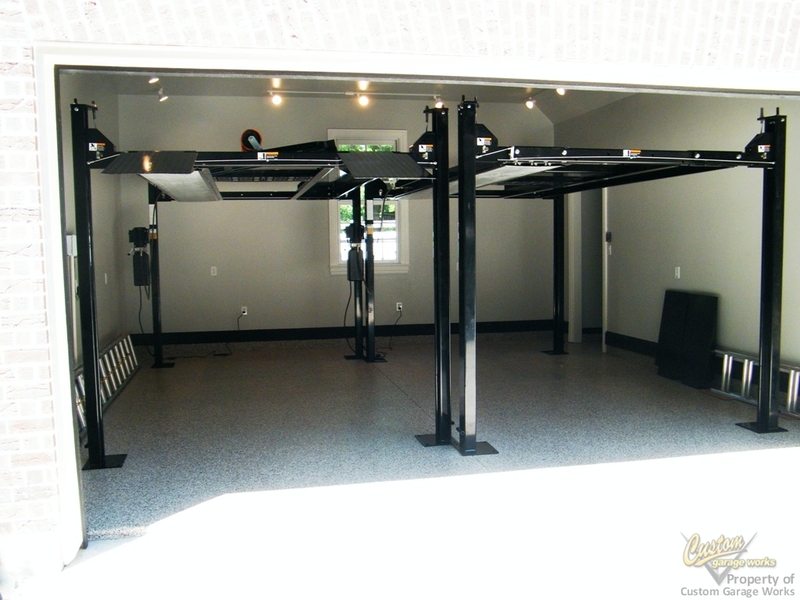 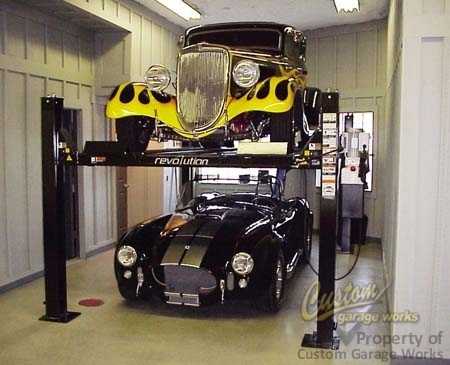 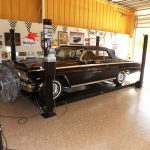 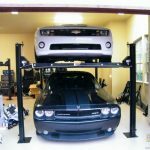 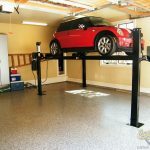 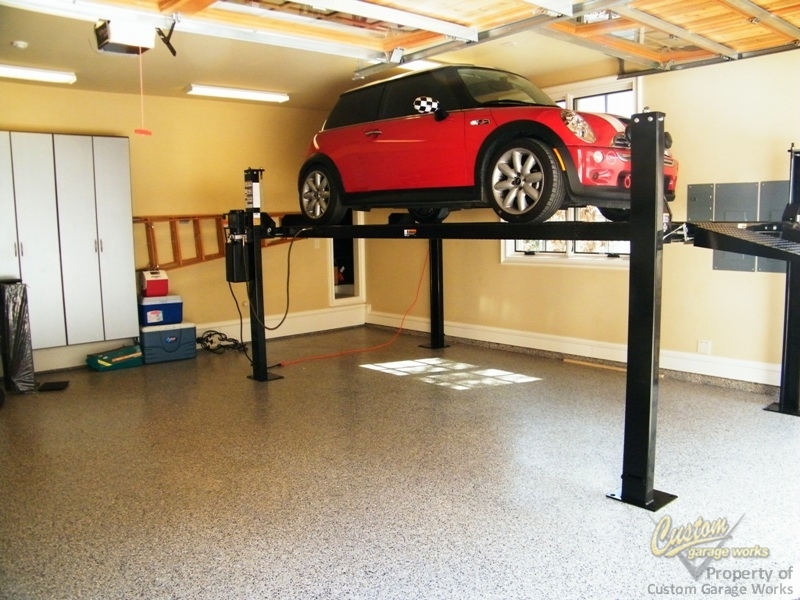 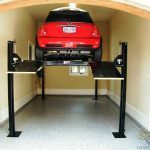 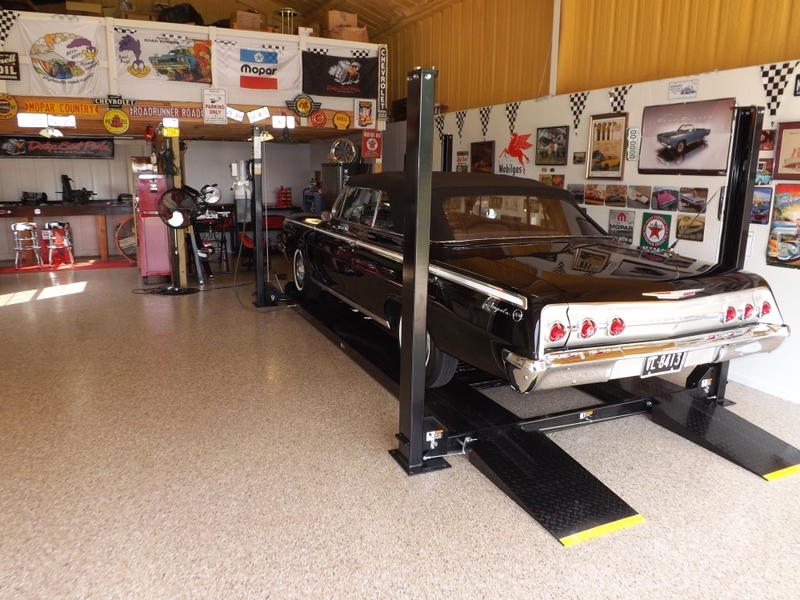 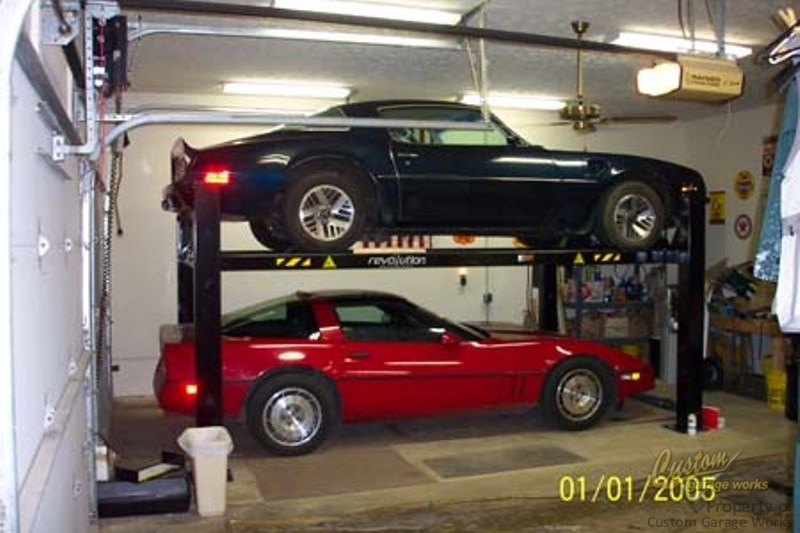 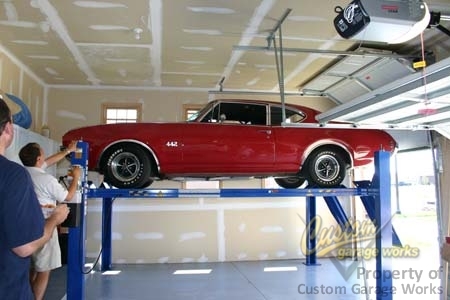 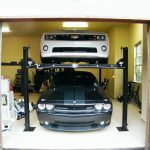 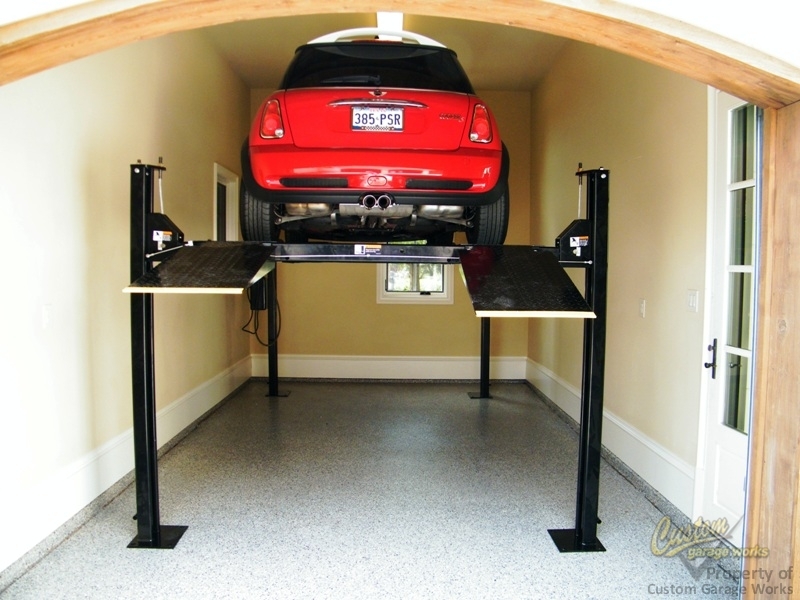 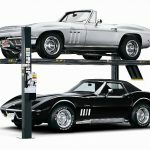 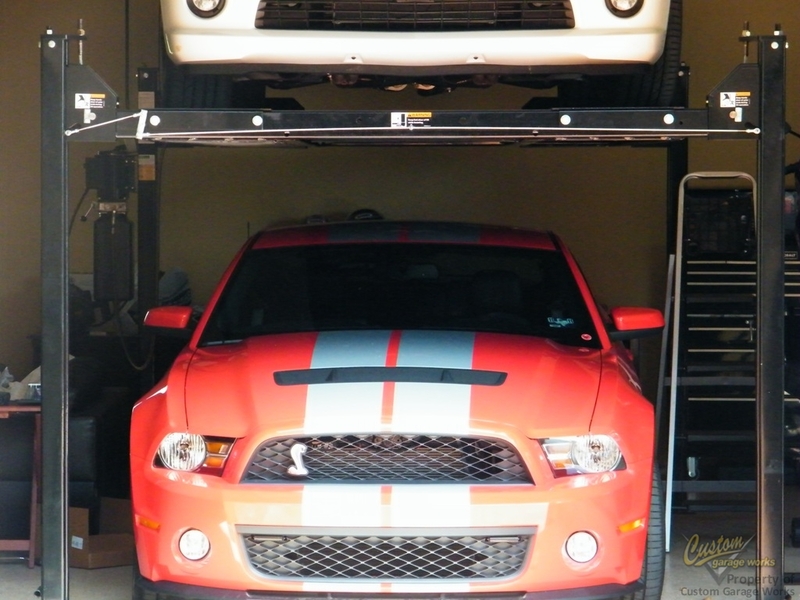 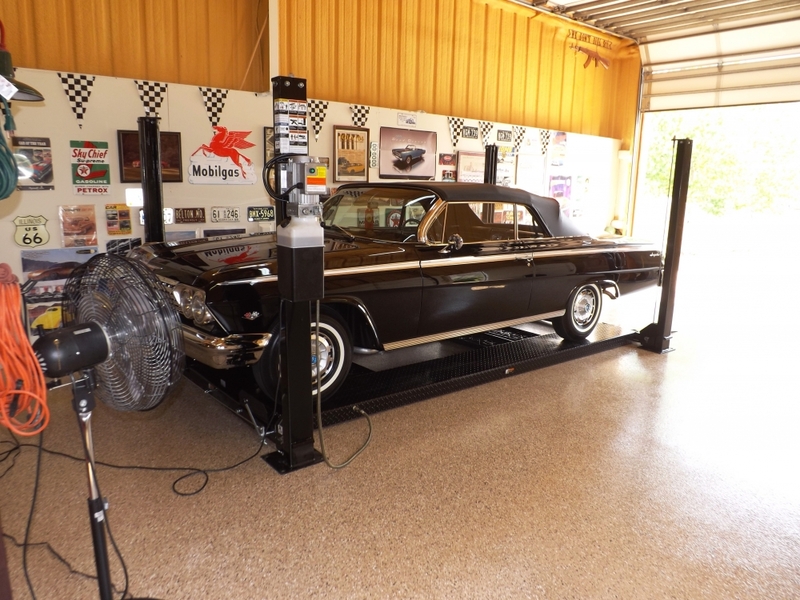 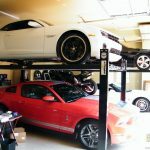 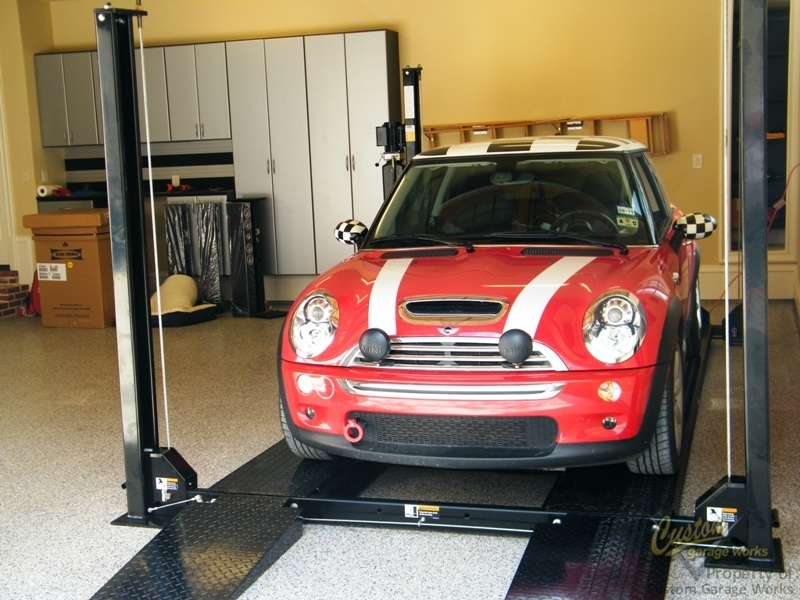 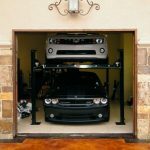 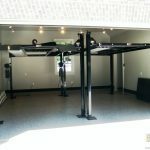 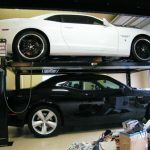 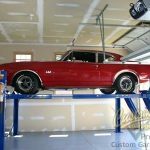 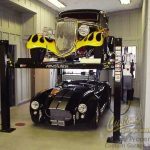 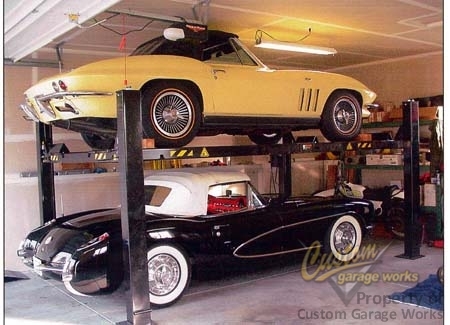 Our garage car lifts are a great way to use the overhead space in your garage, as well as store your vehicles in style! 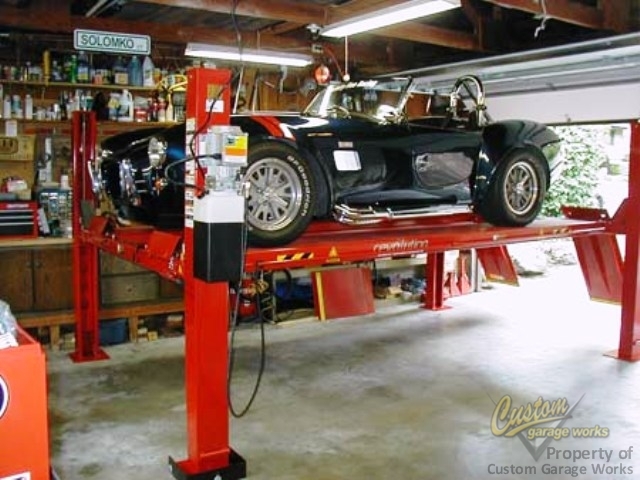 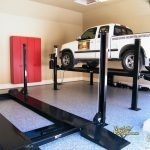 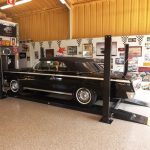 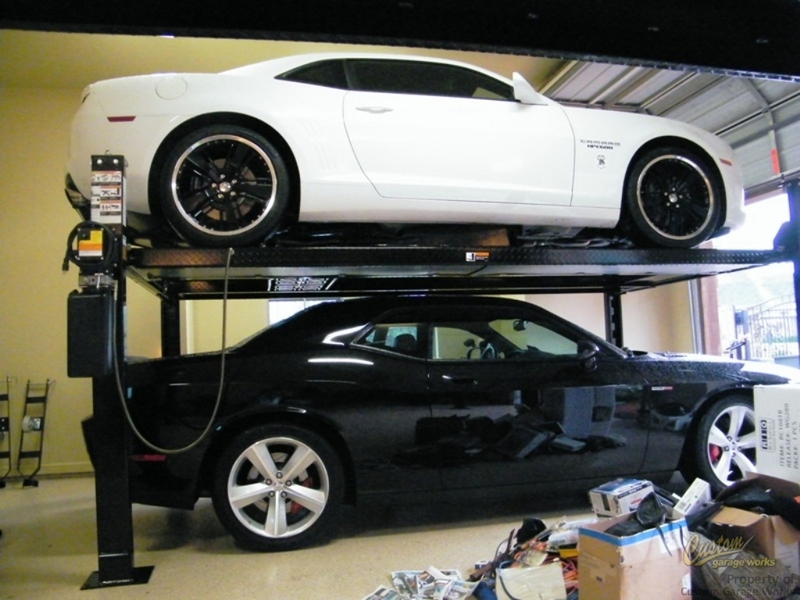 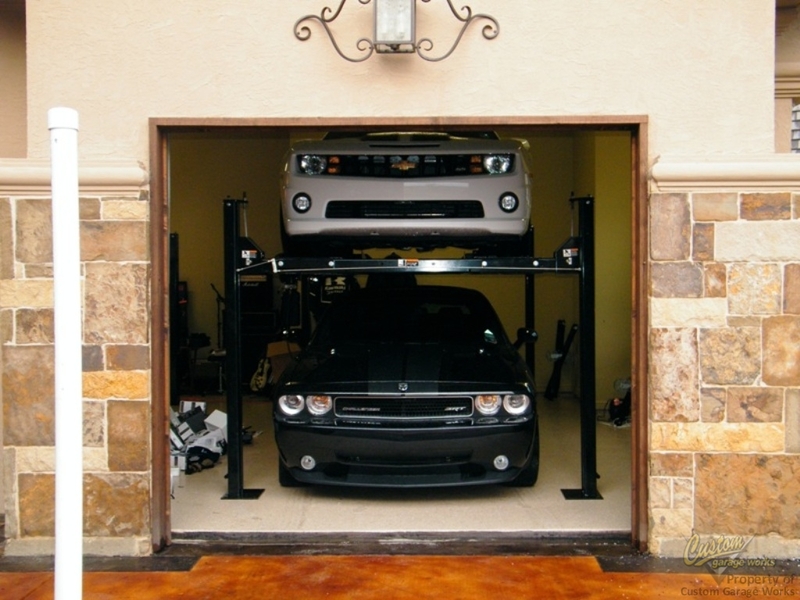 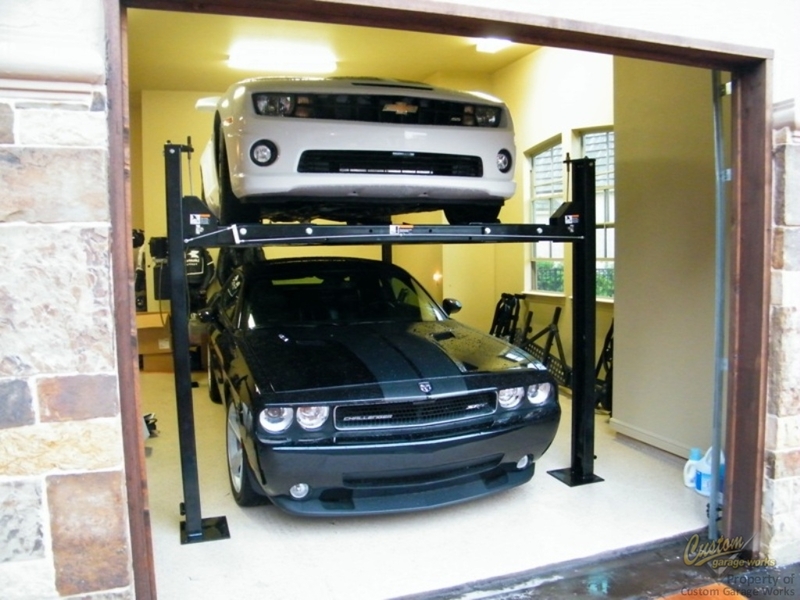 Our Car Lifts Are Able To Fit In Most Standard Garages, And Do Not Have To Be Bolted To The Floor! 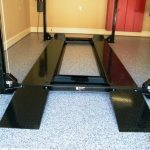 Updated on June 30, 2017 at 7:25 pm by Custom Garage Works.